hummingbird kisses, wings brushing wings. 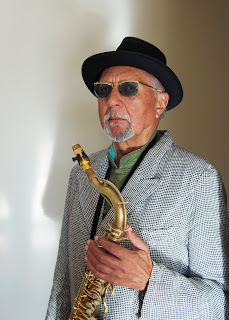 My introduction to Charles Lloyd was around 1974 I paid fifty cents for a used vinyl record of the "Charles Lloyd in Europe" album. Atlantic 1966. Recorded live in Norway October 29, 1966. Charles Lloyd sax and flute, Keith Jarrett piano, Cecil McBee bass, Jack DeJohnette drums. First time I heard any of them. Still one of my favorite albums.